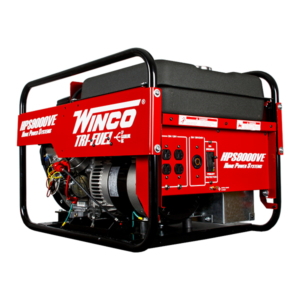 There is nothing bigger than this. 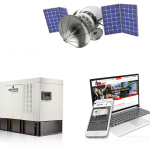 We checked. 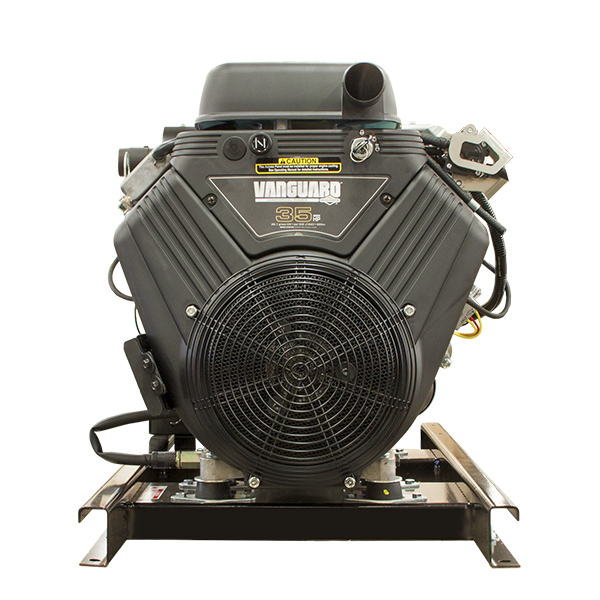 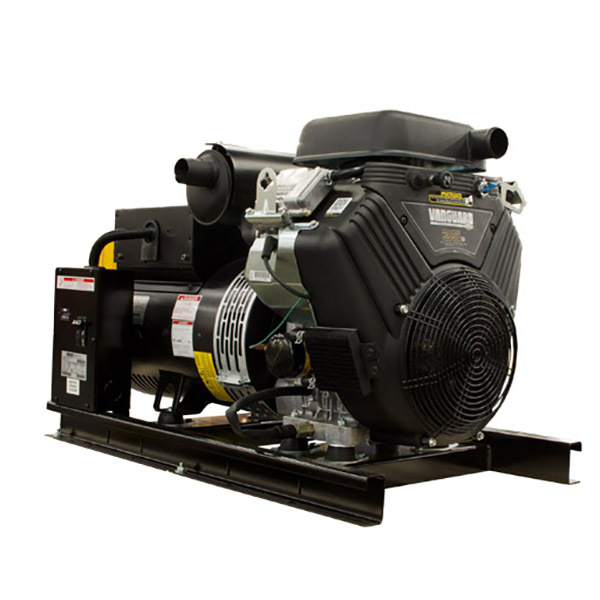 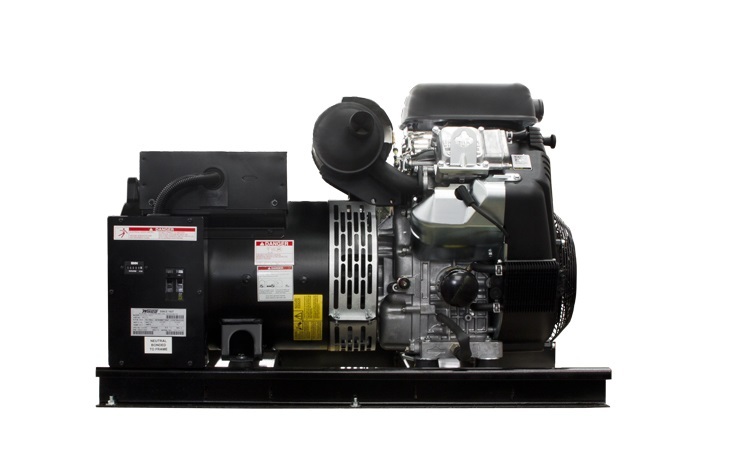 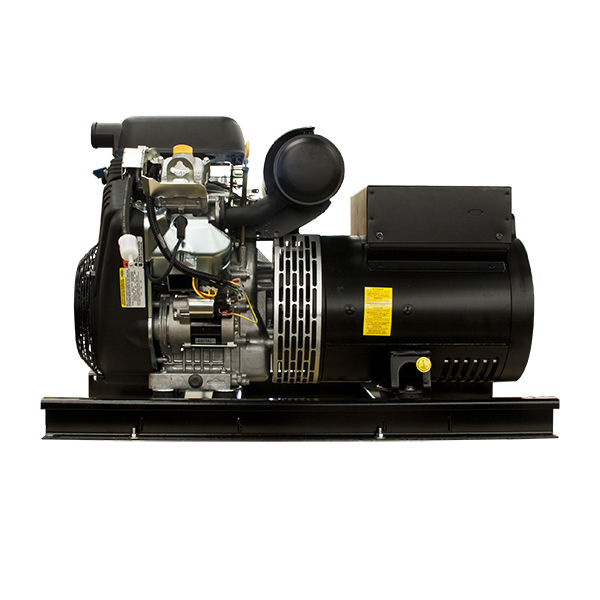 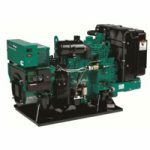 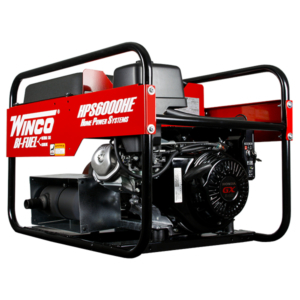 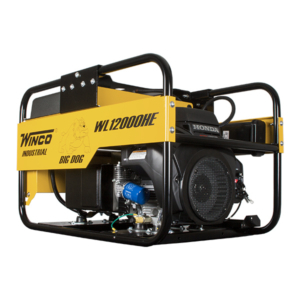 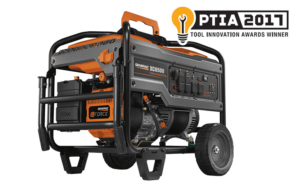 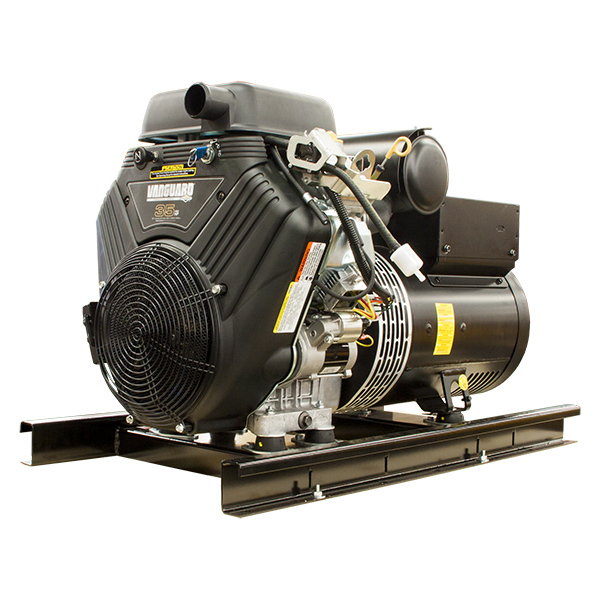 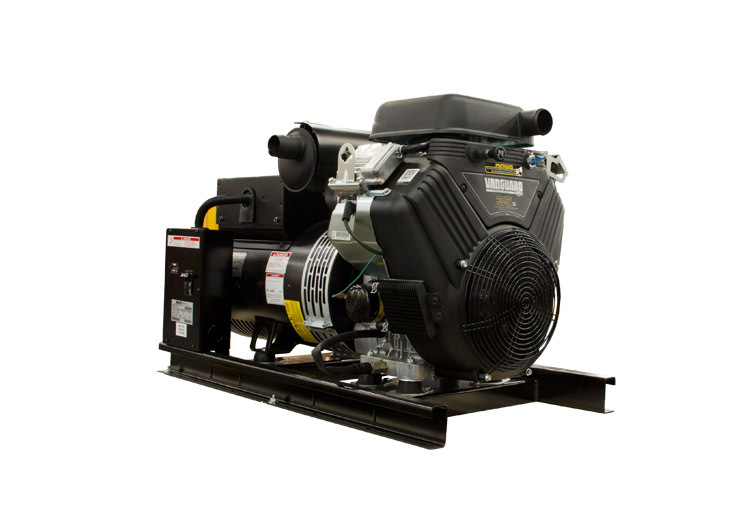 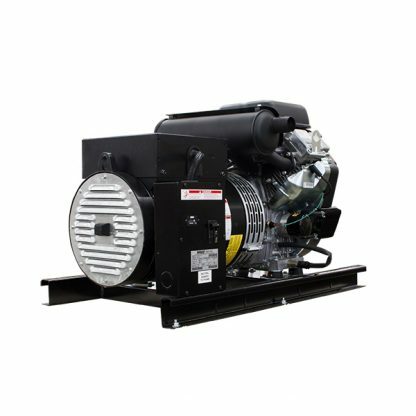 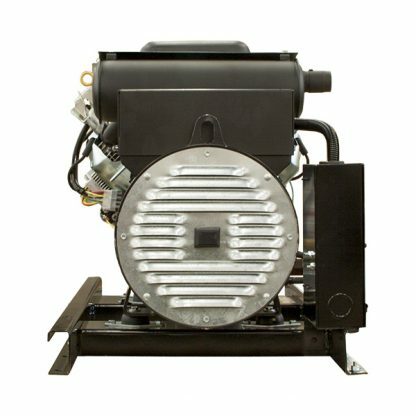 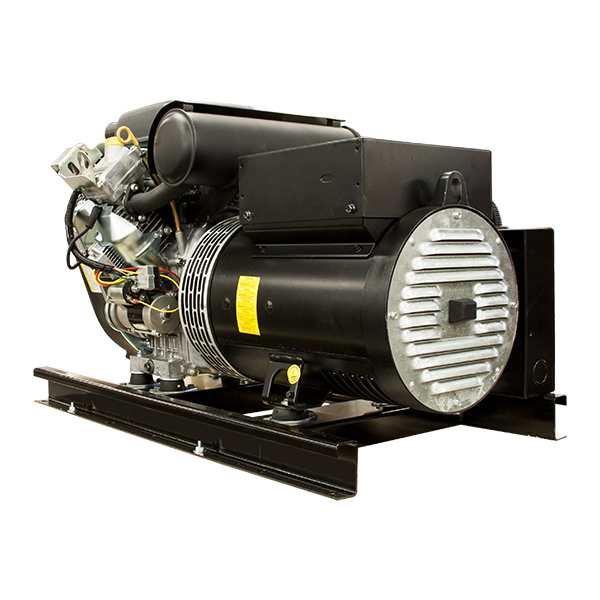 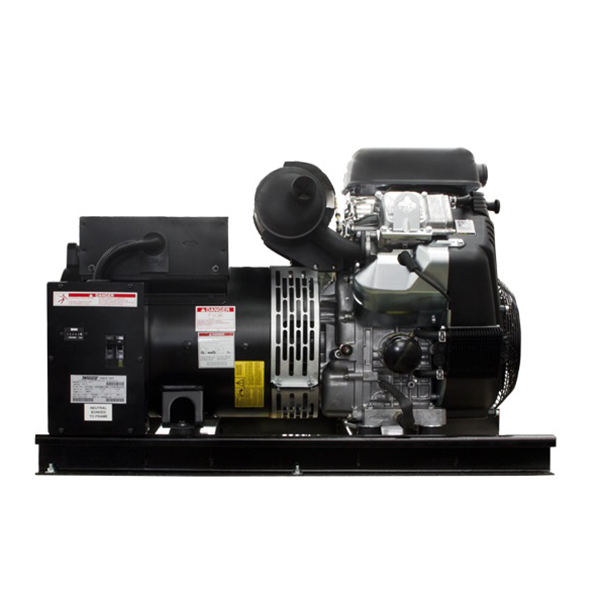 Our EC22 provides more running watts than any other air-cooled generator on the market. It is a great unit to add to vehicles and trailers that reduces cost and weight in comparison to liquid-cooled models. motor starting inrush for 20 seconds.